Viramundo: a musical journey with Gilberto Gil, a music documentary, has been released simultaneously or quasi-simultaneously since April in 10 European countries : Benelux, France, Ireland, Italy, Lithuania, Luxemburg, Netherlands, Poland, Portugal and United Kingdom. 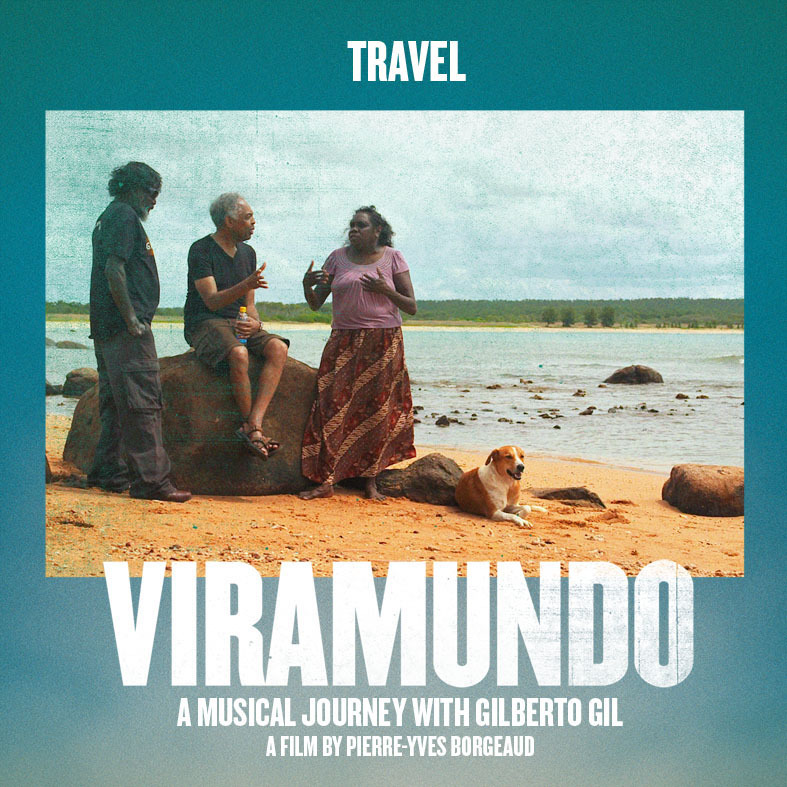 Viramundo: a musical journey with Gilberto Gil has been released simultaneously or quasi-simultaneously in theaters and on global (iTunes ) and local VOD platforms. Transversal marketing services and common marketing strategies have been outlined. They enable mutualized marketing costs and tools (poster & trailer). A single community management strategy, complementary graphic design tools and a few shared-impact events were also set up. This mutualization is then strengthening the Viramundo local and transversal visibility, since financial and operational resources have been gathered and focused on the releases.